We run to help out older people in Newcastle with one-off tasks that they are no longer able to do on their own. Missions give us a reason to run different routes and make a big impact on someone's life too. Run to an older person's home in Newcastle where you'll team up with other runners and help them with something they are struggling to do themselves. 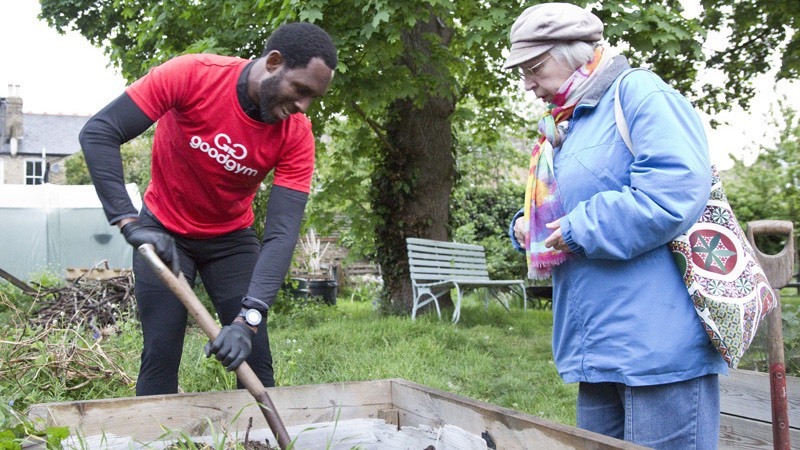 I’ve got my garden back now, and without the help of GoodGym I wouldn’t have the spring to look forward to. I really don’t think the volunteers that I had help me realised the impact that they have had on our lives. It is more than just clearing the garden, it is giving me hope. I am now really looking forward and hoping to sit in the garden in springtime and enjoy the outside. 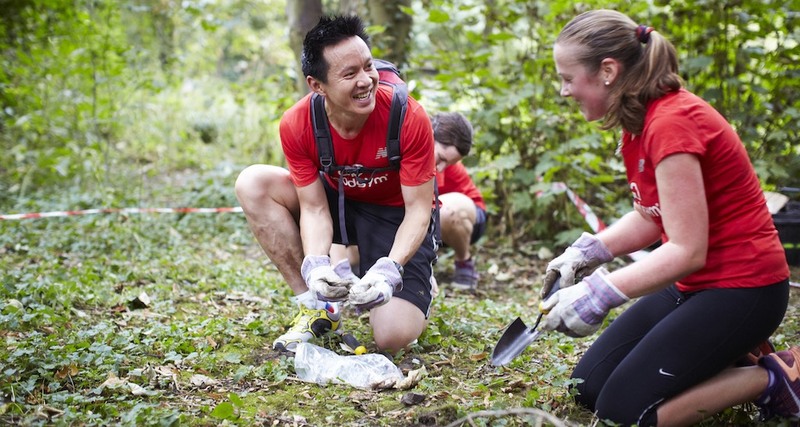 Join GoodGym so you can start doing missions. Many years ago I used to be a gardener full time, my aim now is just to have a nice space, nothing that fancy. I can look after the pots, but just need some help with other things. I mostly want it sorted, so I can look out there and bring back the memories. We had such fond times out there, but it is hard to remember what they were like when it is in this mess. By the end of the mission, there were 5 of us as Ms G was so excited with her garden being transformed. She began planting some vegetables herself, and became very strict about where she wanted the plants. It was nice to see her become more confident in the space of 2 hours. Know an older person who needs help? We'll need you to do a background check and an online training module so that you're prepared for your missions. This takes less than two hours over 2 weeks. You can run as many missions as you want. We organise missions usually after work and on the weekends, so you can fit them around your schedule.